GRAND INDUSTRIES, Gardening and horticulture - equipment and supplies, pvc nitrile hose, tpr welding hose, on EUROPAGES. Our facility is equipped with up-to-date manufacturing equipment and our raw materials are purchased from leaders in the polymer industry. 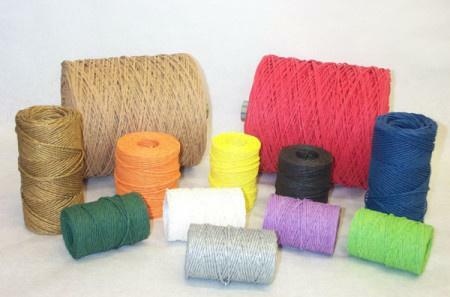 The unique property of our product like, Light in weight, Flexible, Reinforced with high tenacity Nylon Yarn, Abrasion resistant, does not kink and crush under rough working conditions enable our product for use very perfectly in Automobile Sector, Welding , Air Compressor, Pneumatic application, Rock Drilling, FIRE, beverage bottlers, agriculture, mining, sanitary, Gardening and more.